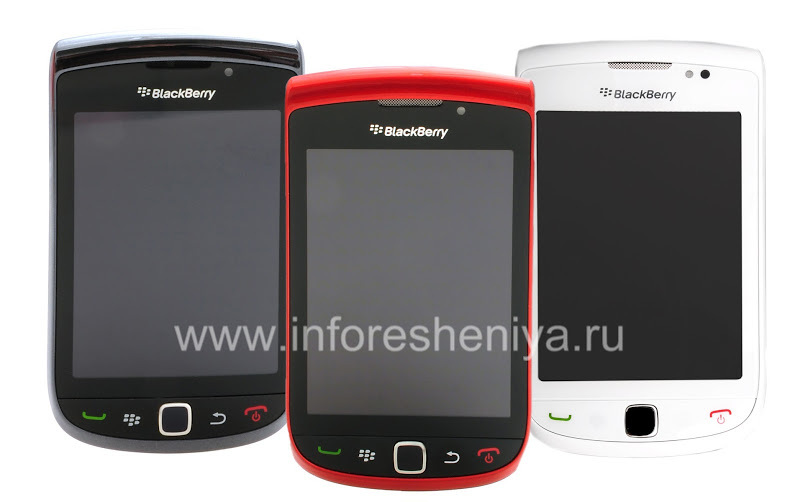 Total stock of 3700 products for 60 BlackBerry models. 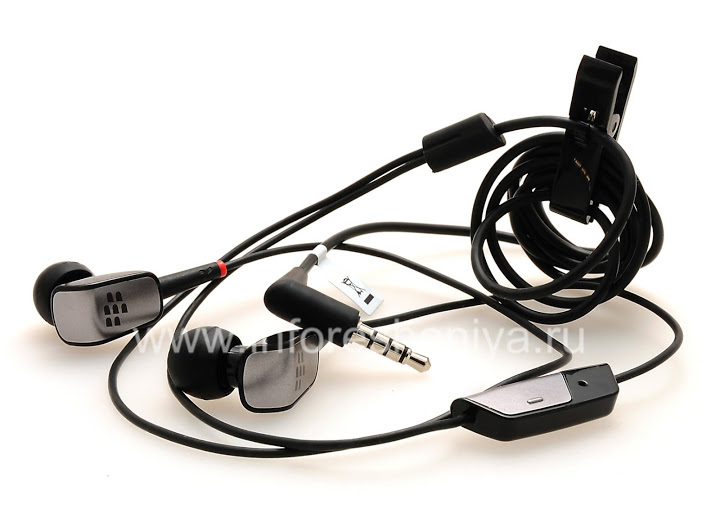 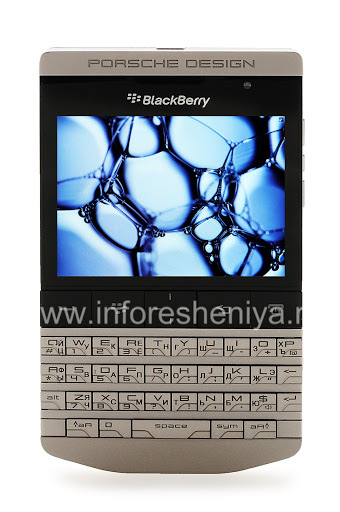 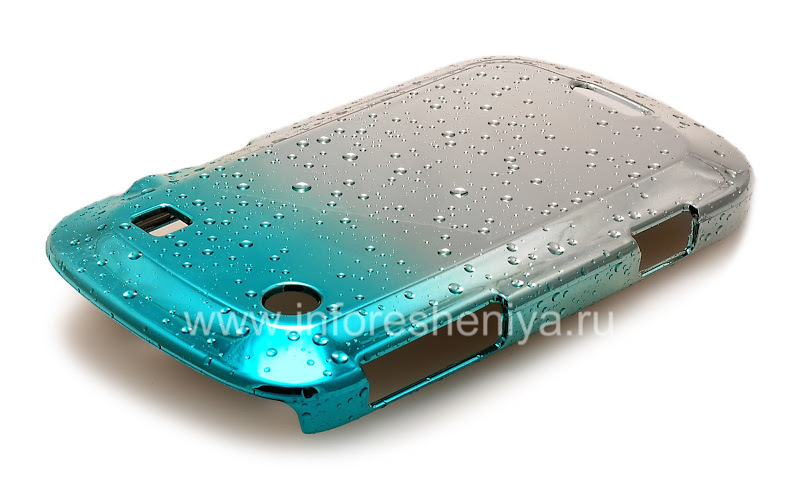 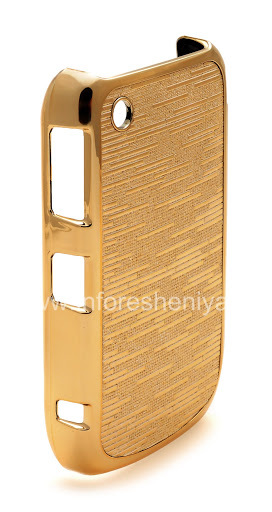 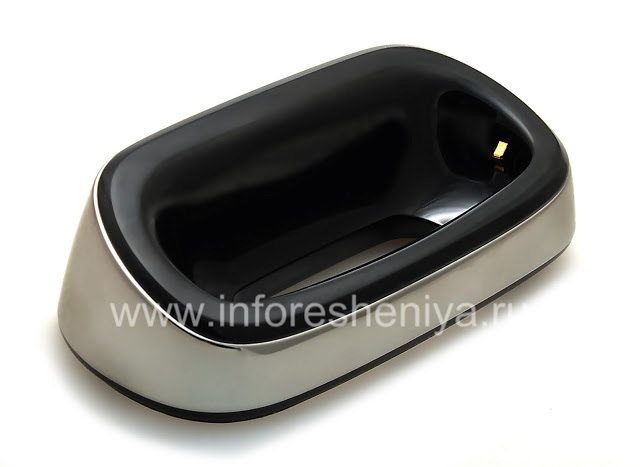 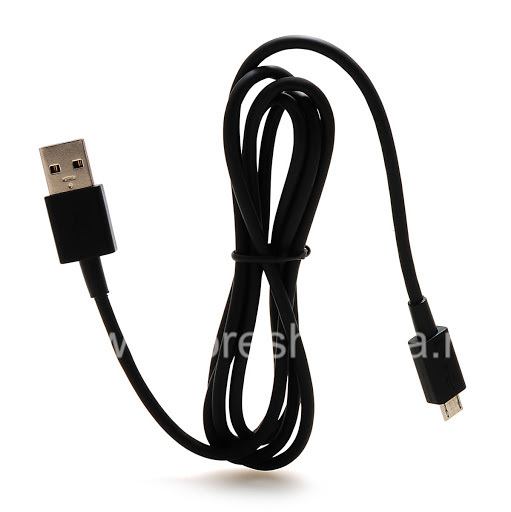 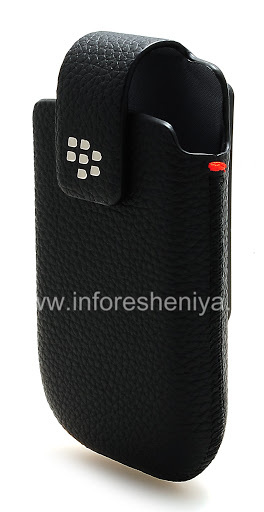 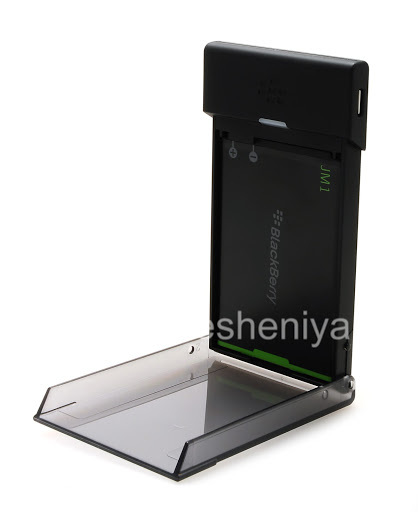 Detailed photos of accessories and spare parts for BlackBerry with comprehensive descriptions. 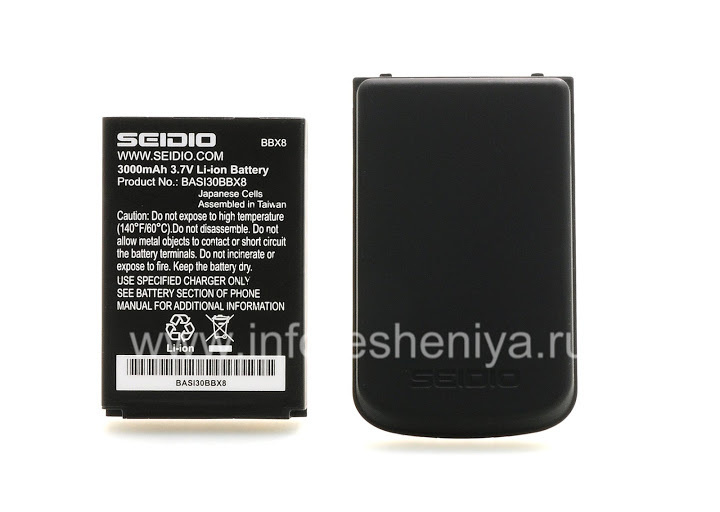 High quality goods — 0.3% of returns. 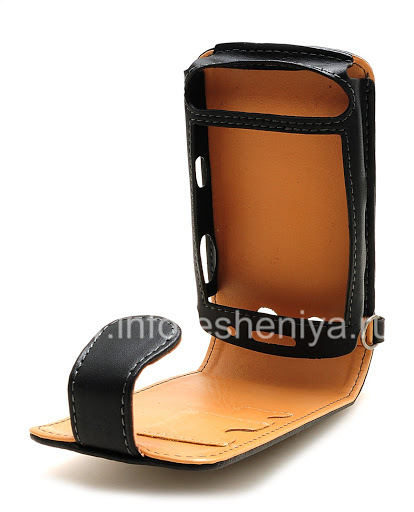 Worldwide shipping. 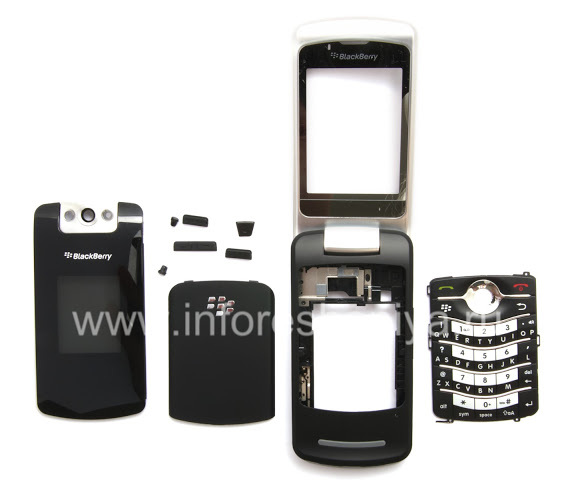 Original RIM BlackBerry parts and accessories (HDW-, ASY-, ACC-, MAT-, BAT-, and others), branded accessories (Seidio, Incipio, Zagg, Case-Mate, BodyGuardz, PureGear, Smartphone Experts, OtterBox, Monaco, Targus, Belkin, Griffin, Verizon, ATT, SanDisk, Cellet, Wireless Xcessories (Wirex), T-Mobile, Nite Ize, Golla, Krusell, Body Glove, Bracketron, Arkon, iGrip, Yoobao, Speck, PowerMat, Nillkin, Baseus, Clear-Coat and others), and products of third party manufacturers. 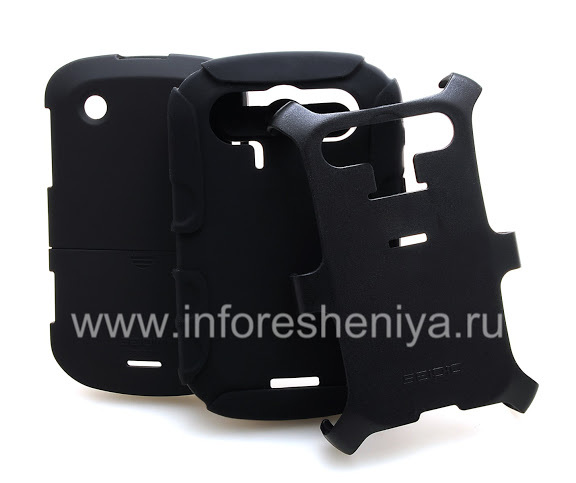 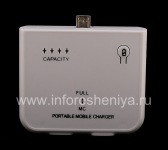 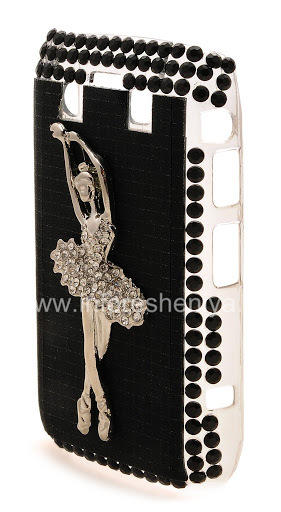 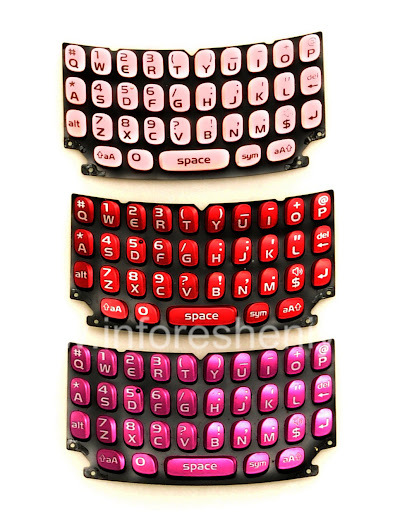 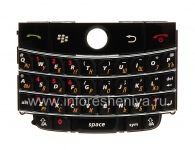 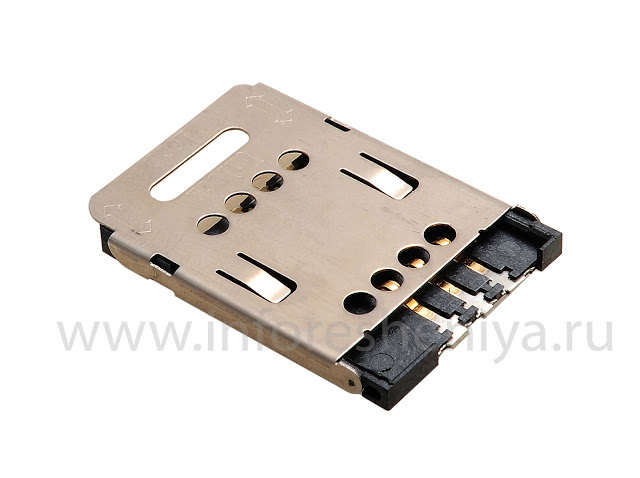 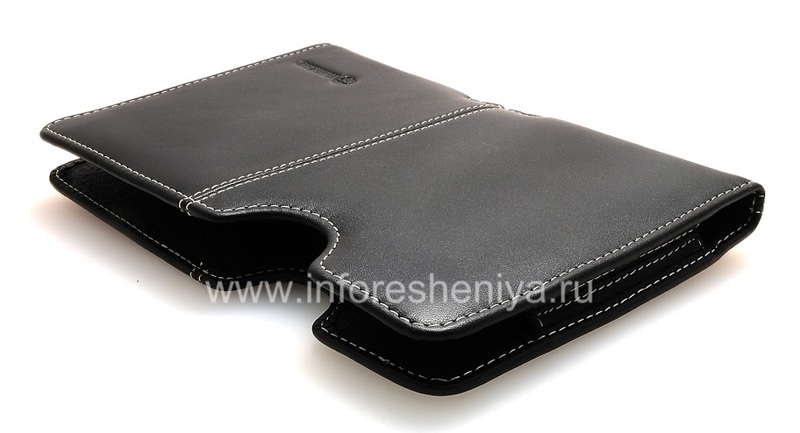 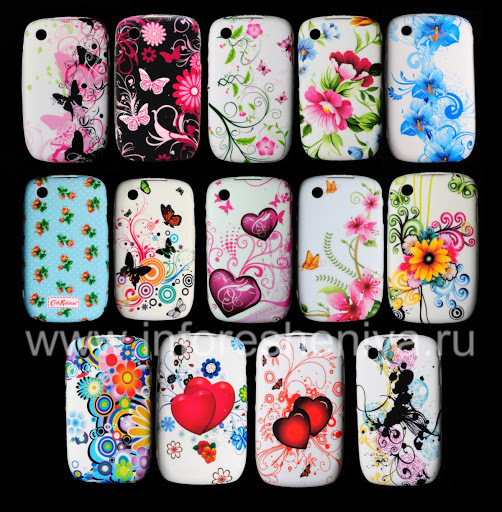 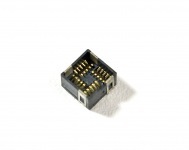 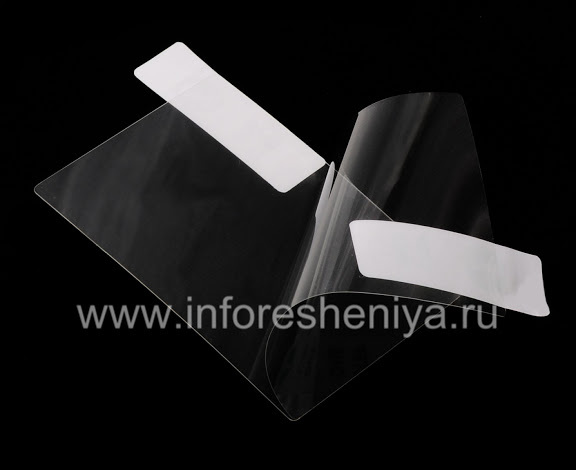 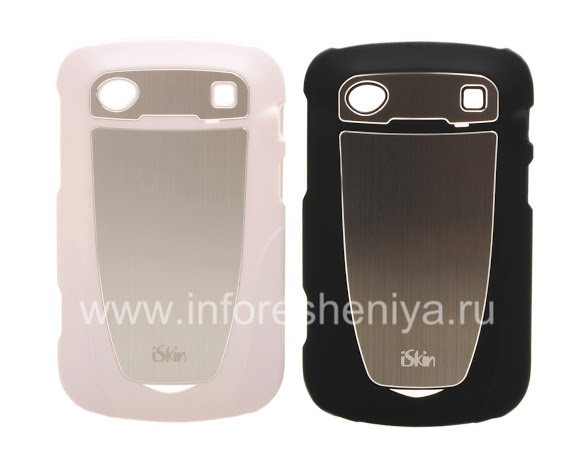 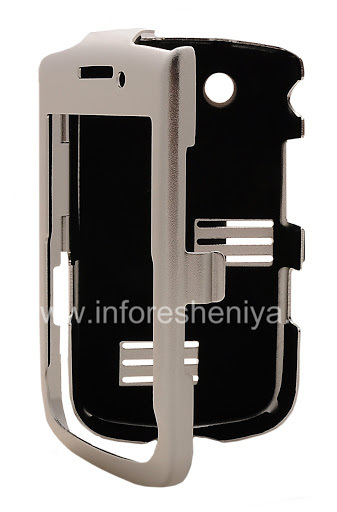 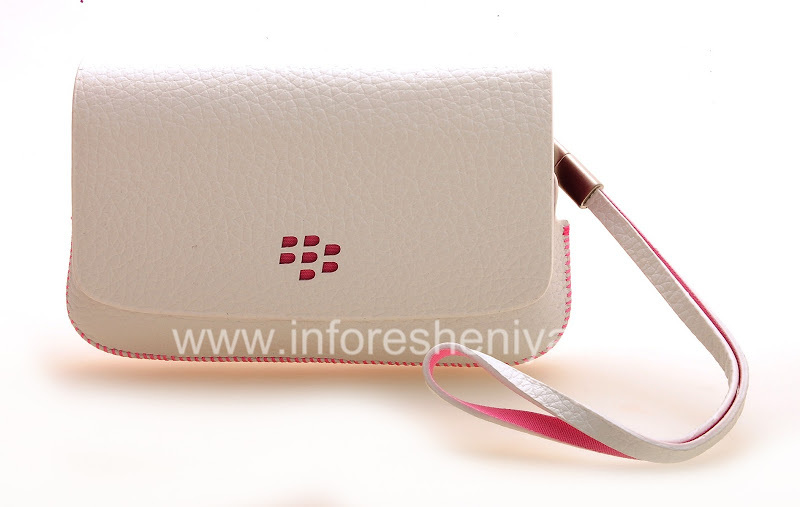 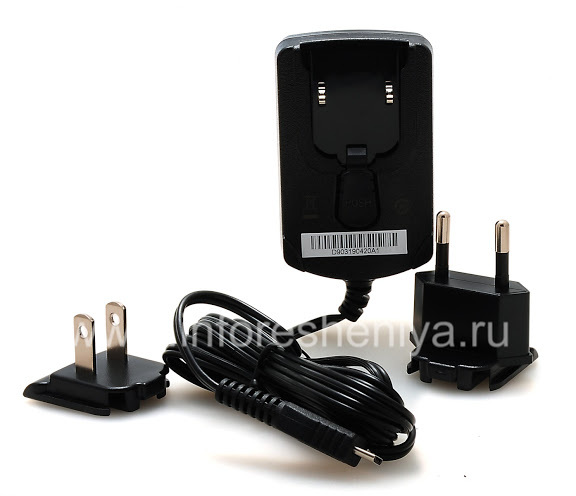 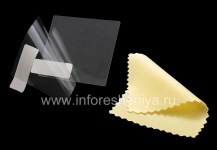 Accessories and spare parts for BlackBerry are grouped by model for your convenience. 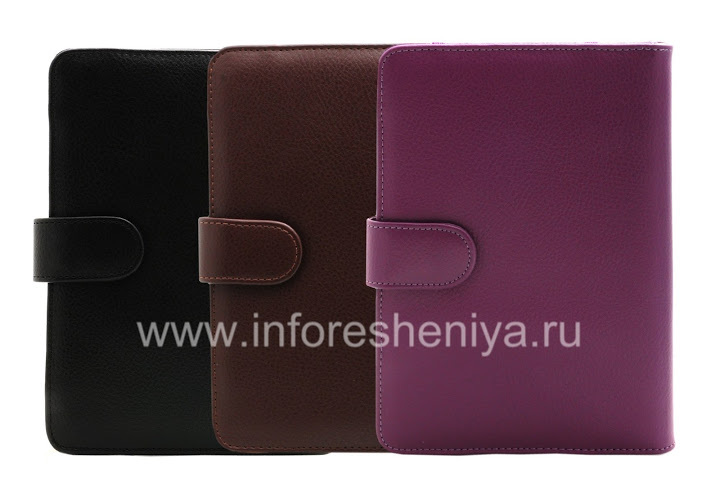 We also recommend to look at product pages by type. 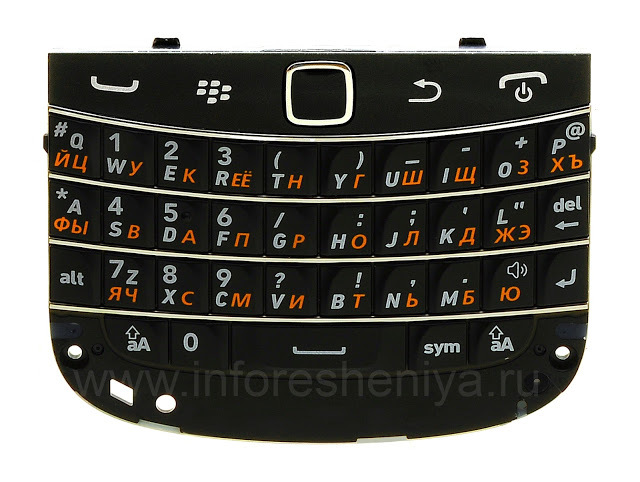 If you buy spare parts to repair BlackBerry — articles and instructions will help you.